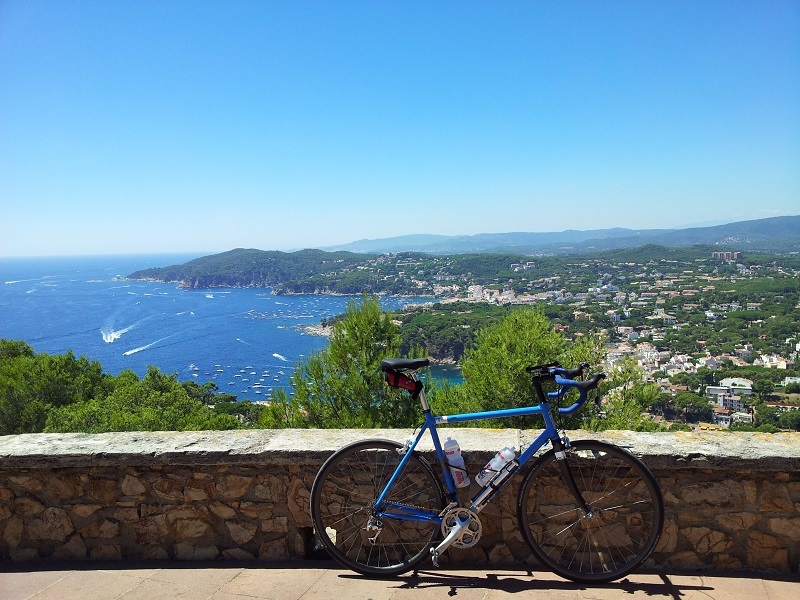 Going on your hols? Lovely. What you don’t want is a squished bike when you arrive. 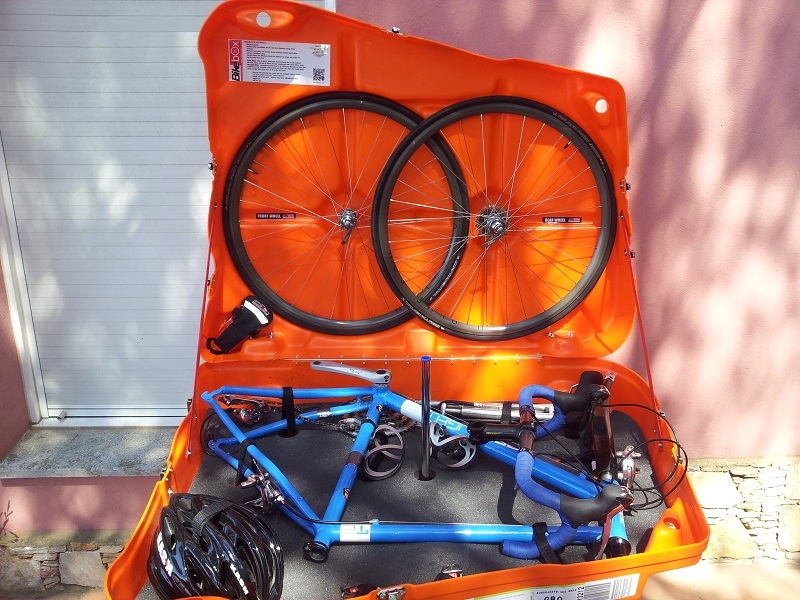 What you do want is to hire a splendid orange bike box from us! Our Bikebox Alan errm… Bike box. Awesome. These boxes are pretty much the best going – they’re used by no end of pro athletes, and regularly win magazine tests. Just in case you’re not convinced of their protective qualities, the chap who makes them has a video on his site of his Pinarello getting chucked out of the back of a speeding car in one. Fair play. We are not, however, liable for any damage that does somehow get inflicted on your bike while it’s in the box. Just so you know. To book, just bob an email over saying who you are, what your phone numer is, when you want it, and whether you need it delivered, collected or both. If you do, we’ll also need your address. we’ll take a non-refundable £25 deposit, and the balance when you collect the box. We’ll need to see two forms of ID (driving license, passport, utility bill etc) and take a £200 cash deposit, refundable on the return of the box. Marks and scratches are fine, damage from blatant abuse is not. We’re all sensible adults, so hopefully there’s no need for reams of small print.